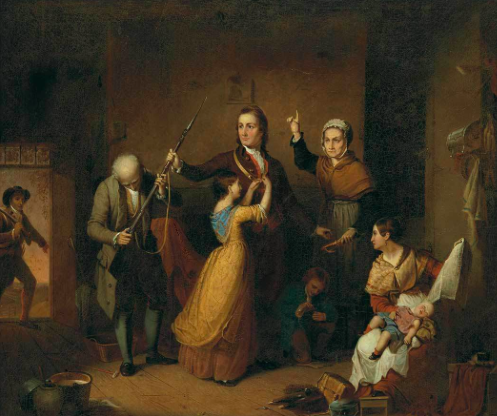 A painting by Tompkins Harrison Matteson (1813-1884), titled The Spirit of '76, depicting a heroic young man taking leave of his family to volunteer for military service during the Revolutionary War, sold for $149 000 at an American Paintings, Furniture & Decorative Arts Auction held April 6 by Doyle New York in New York City. Also, a New England Queen Anne figured maple high chest went for $13 750; and a group of Chinese export porcelain pieces in the Tobacco Leaf pattern changed hands for $18 750. Prices include a 25 percent buyer's premium. 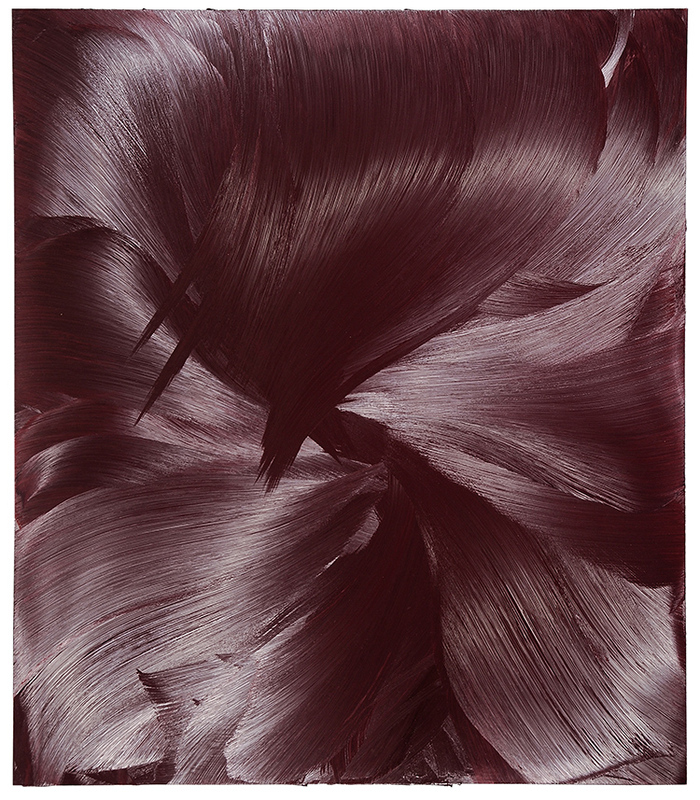 An oil on aluminum painting by British artist Jason Martin, titled Vulgaris, sold for $56 640 at an auction held April 7 by Brunk Auctions in Asheville, N.C. Also, an oil painting by German-born artist Wolf Kahn, titled Maple Silhouette, brought $33 040; a large-scale 2011 oil by Pat Steir gaveled for $29,500; Parabolic Verde by Fred Eversley of Los Angeles realized $20 060; Imbrogliare by Toots Zynsky of Massachusetts finished at $18 880; and an untitled ceramic work by Japanese artist Jun Kaneko hit $17 700. Prices include an 18 percent buyer's premium. 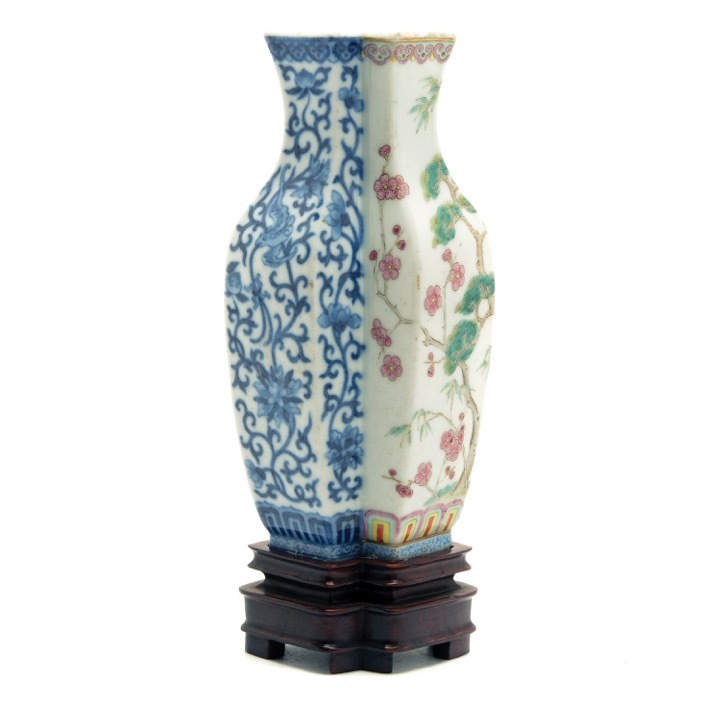 A Chinese conjoined porcelain vase, believed to be from the Qianlong period and standing just five inches tall, sold for $23 600 at an Estates Auction held April 9 by Michaan's Auctions in Alameda, Calif. Also, a pair of KPM Art Nouveau porcelain bud vases went to a German buyer for $6 490; a collection of American glassware changed hands for $2 950; a Knoll wire furniture suite knocked down for $4 425; and an H. Tittensor Royal Doulton spook figure, dated to 1951, went to a determined bidder for $2 124. Prices include a 17 percent buyer's premium. 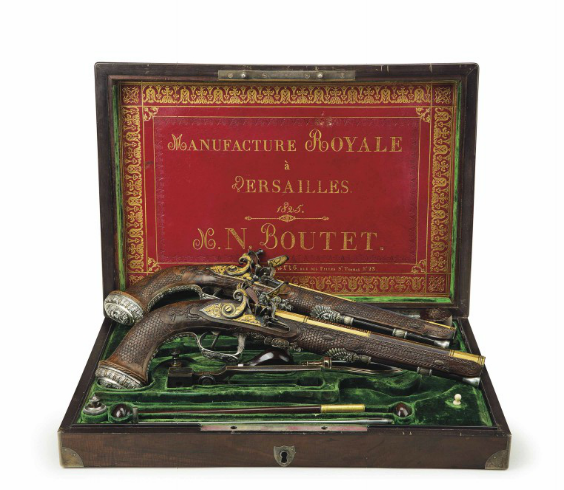 A cased pair of French silver-mounted rifled flintlock pistols, by Nicolas-Noel Boutet of Versailles, with the case dated 1825, sold for $1.8 million at an auction held April 13 as part of Classic Week by Christie's in New York. Also, an oil on canvas portrait by Jean-Auguste-Dominique Ingres (Fr./It., 1780-1867) of the Duke of Orleans sold for $1.721 million; and a mid-17th century bronze group of Archduke Siegmund Franz of Austria (1630-1665), attributed to Caspar Gras (1585-1674), rose to $185 000. Prices include a 20 percent buyer's premium. 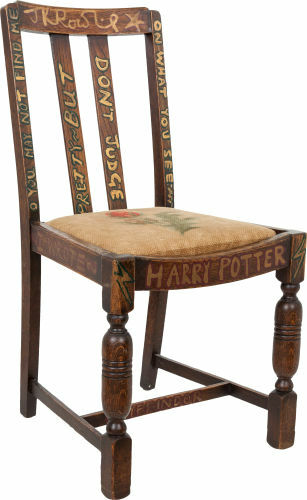 The chair used by author J. K. Rowling to write the first two Harry Potter books – Harry Potter and the Philosopher's Stone and Harry Potter and the Chamber of Secrets – sold for $394 000 at a Rare Books Auction held April 6 by Heritage Auctions (based in Dallas, Tex.) in New York City. The winning bidder wished to remain anonymous. 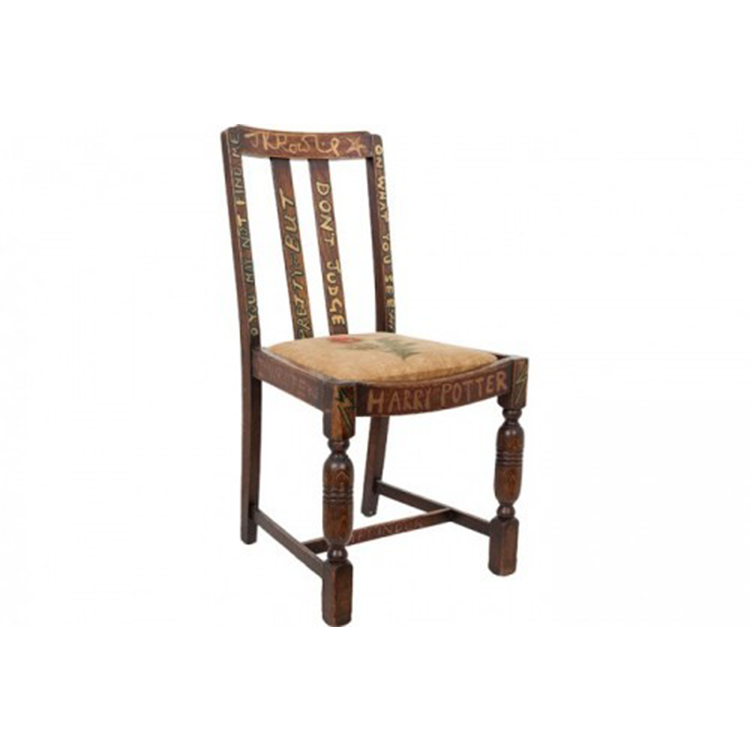 Rowling used gold, rose and green paints to transform the chair into a piece of literary memorabilia. It previously sold at auction in 2002, when it fetched $21 000. The $394 000 price includes the buyer's premium. 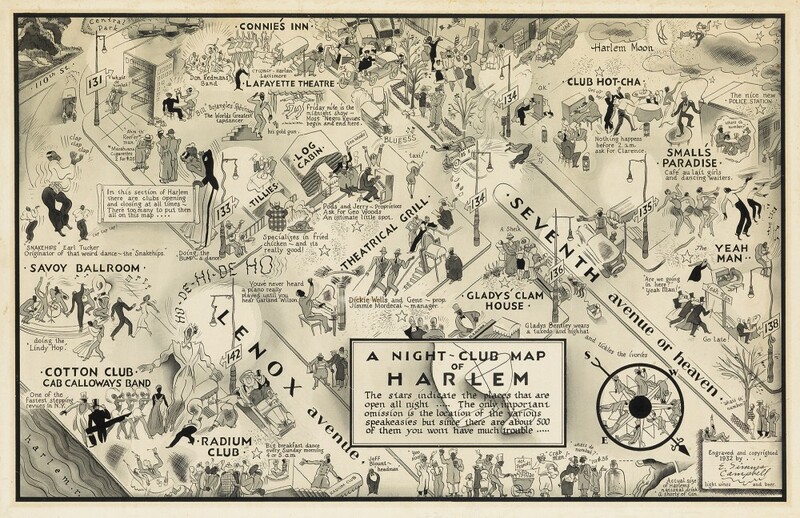 A pen and brush map by the illustrator E. Simms Campbell, titled A Night-Club Map of Harlem (1932), featuring images of Harlem Renaissance hot spots and popular figures like Cab Calloway and Bill “Bojangles” Robinson, sold for $100,000 at a sale of Printed & Manuscript African Americana held March 31 by Swann Galleries in New York City. Also, a 1796 almanac by Benjamin Banneker (Baltimore, 1795) brought $47 500; and a letter written and signed by abolitionist Frederick Douglass made $45 000. Prices include a 25 percent buyer's premium.